Me and my boyfriend planned a trip to US next week, since we have some items we want to get from Amazon.com, we decided to try out the new Amazon Locker Delivery service. The basic idea is that Amazon will delivery to one of listed the lockers available in your area and keep the items there and provide you with a passcode to the locker for pick up. First of all, you need to add a locker to your address book. 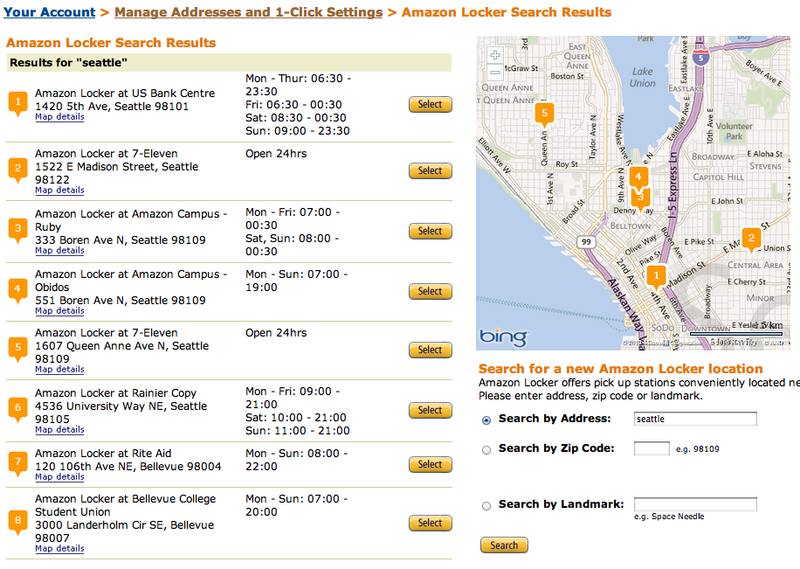 Frankly, I tried to navigate to "Manage Adress Book" and can not locate the "Search for a Locker" option. But using the link Search for a Locker it bring me to the right place. 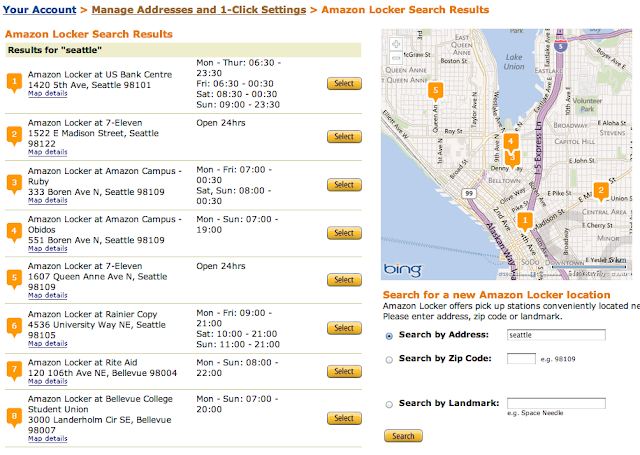 After entering some criteria, a list of nearby lockers are shown. All you have to do is to select the locker(s) you want, and they will be added to your address book. 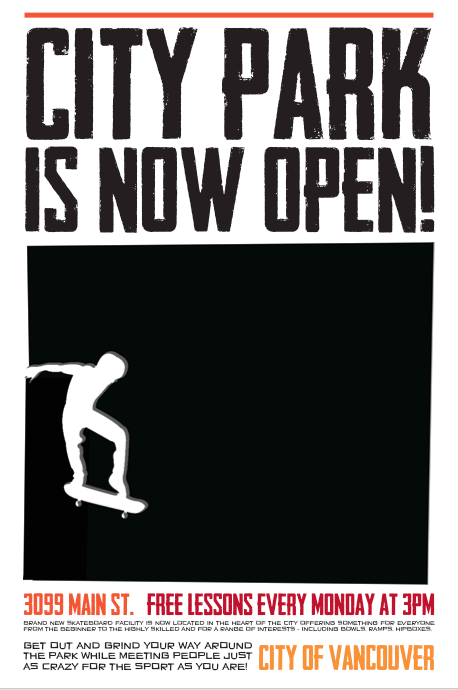 Now you should be all set and ready to check out the items! However there questions came immediately in my mind is how long can the item be kept there for? or since we are only going to be staying in the states over the weekend, it is possible that the item fail to be delivered between the time frame for us. I will go over my check out experience in the next post. For my final graphic design project, we need to choose a famous graphic designer and 'remake' their design elements in their work. My group chose Saul Bass from the New York School. 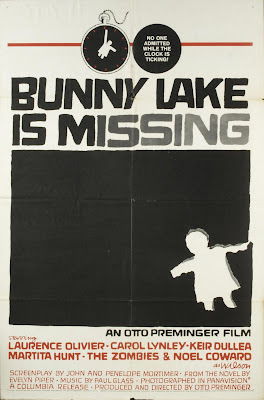 Saul Bass created many notable posters from the 50's till 90's. He is famous for the bold colors and playful fonts. 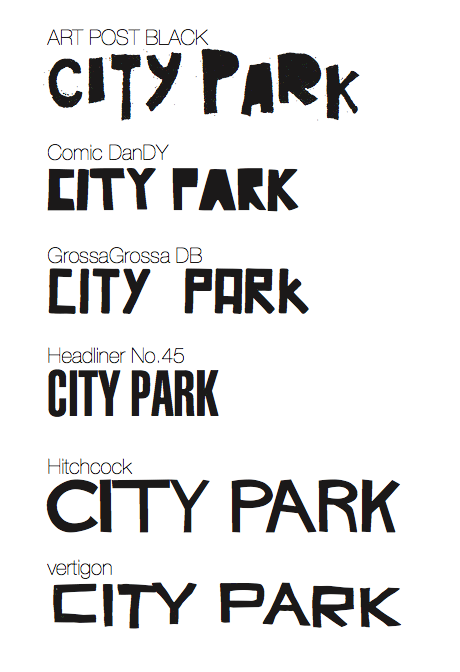 As a study, I went over the free font libraries (like dafont.com) and found some potential fonts that we could use for the Saul Bass poster. For the final project, we are asked to create an 'inspired' poster design from a list of designers. With a team of three, we chose Saul Bass as our source of inspiration. My design was not adopted into the final design, since we dont want to replicate a certain design but to recreate it. Windows phone's UI design is fresh, remarkable and sure got a big leap from its previous windows mobile design. If you have forgotten, here is the UI of a Windows system mobile phone back in 2007. It was slow, poor UX design. Therefore, it did not turn into something big. So here is the new completely redesigned Windows phone. 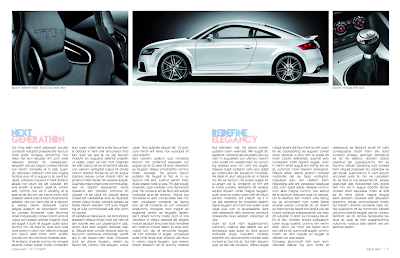 For the past week, I have been working on a magazine spread project. This is the first time for me to use InDesign and I fall in love with this software already. Adobe did a very good job on understanding the needs in the magazine/publishing industry and as the same time making InDesign user friendly. The left and right symmetry creates stronge composition. 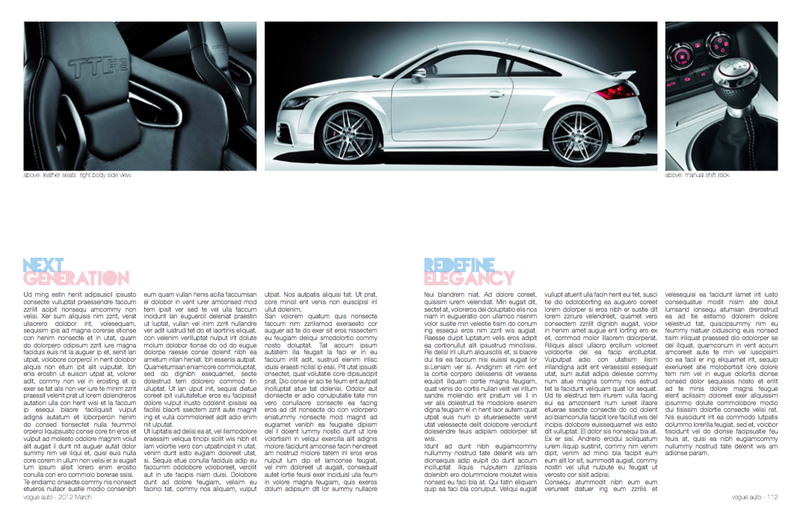 White space on the second spread creates gaps and made the design less clutter. Paragraphs/sections are not clarity defined. Photo in the middle of the second spread runs into the center margin. This is an small research assignment I did for my Graphic Design course. Swiss style gets the message across using simple graphics and typographies in clarity. The asymmetrical composition creates strong and dynamic visualization. 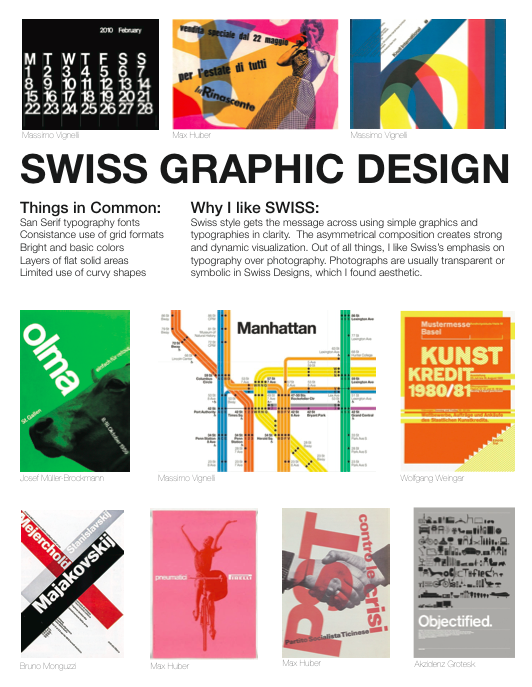 Out of all things, I like Swiss’s emphasis on typography over photography. Photographs are usually transparent or symbolic in Swiss Designs, which I found aesthetic. 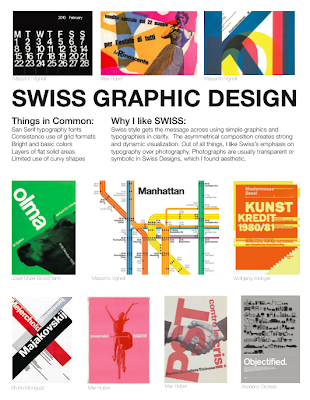 In particular, my favourite Swiss Designers are Max Huber, and Massimo Vignelli. Grid is a great aid in graphic design. It creates guidelines for contents. Max Bill which is mentioned in my last post is one of the early graphic designer from Swiss School influenced the idea of Grid. Grid divides a page into columns and rows. 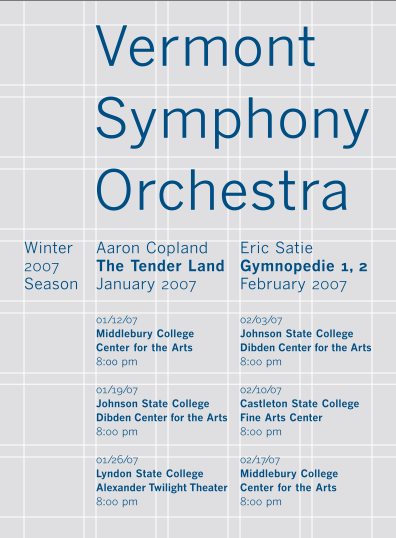 Using left or right alignments on text block, designer apply contents on to the grids to create well structured layout. 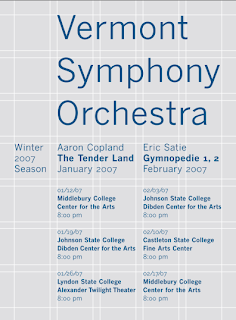 Swiss Style as know as the International Typography Style developed in the 1950's in Swiss has great impact to modern graphic designs. 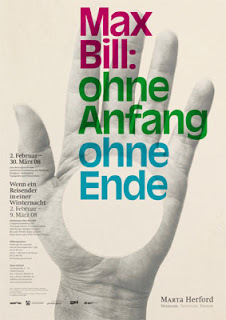 Max Bill as one of the Swiss Style designer has many groundbreaking graphic designs in his days. 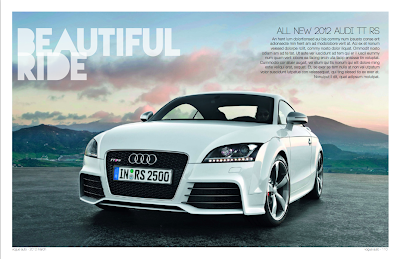 Swiss is known for its use of grid, San Serif fonts and bold colors. Research in Motion has recently announced their second generation of Playbook tablet. 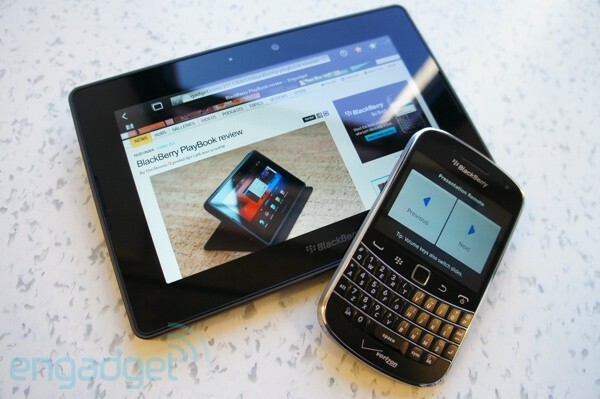 This device is reported to be more robust with the new OS, more sociable with the new emailing function on top of BlackBerry Bridge, and more entertaining with the enhanced multitasking handler.